Teehee, I love a good pun. Sorry guys – I didn’t even make any hose (though some of the other girls did and the results were fantastic), but I really couldn’t help myself. Anyway, yes, britches (or breeches) and hose! 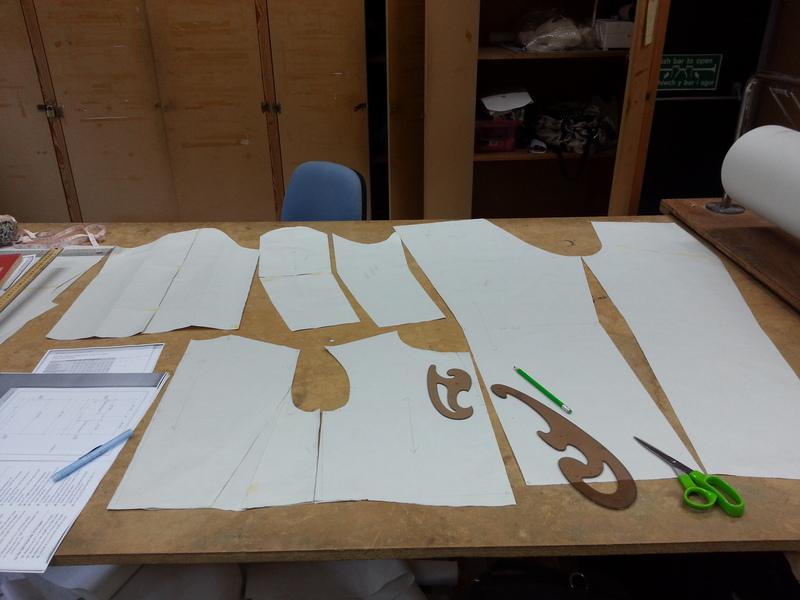 Or as this week was actually titled, men’s pattern cutting. 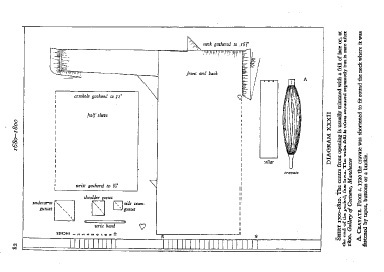 We worked from a book called Pattern Cutting for Men’s Costume by Elizabeth Friendship, and it’s a similar method to how I drafted Ben’s tailcoat pattern at NCC. Instead of drafting straight to a specific pattern, though, we started with basic blocks and adapted those to different period patterns throughout the week. The shirt is FINISHED! The final button-loop got sewn on Friday afternoon, halfway through making up a pair of ethnic trousers (we’ll get to those in a minute). Day two and three of shirt construction went much smoother than day one – getting over my cold and having slept better probably had a lot to do with it. And you know what? The gussets really weren’t so bad the second time round. Behold! 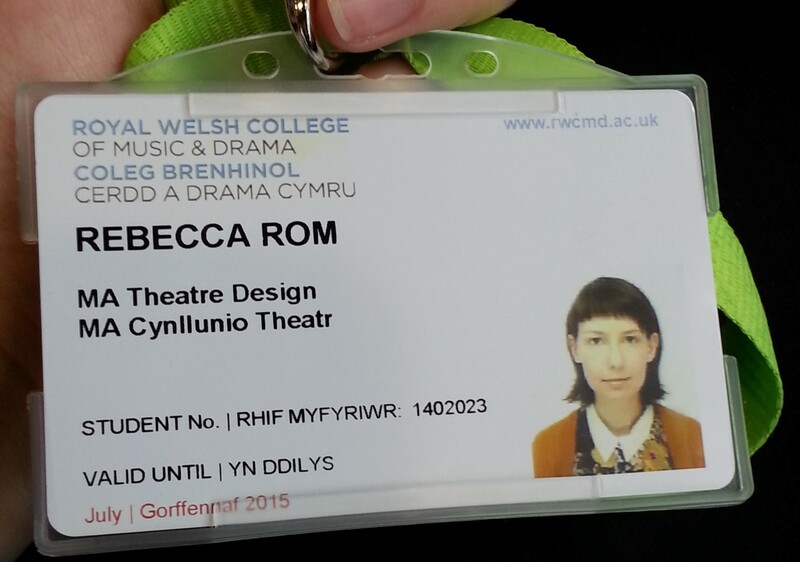 I probably should have mentioned earlier, but this year I’m undertaking in MA in Theatre Design at the Royal Welsh College of Music and Drama in Cardiff. I had my interview back in May, and while I had a great time talking about my work, I walked out thinking there was no way they’d take me. My lack of formal art training seemed to be a real sticking point at the time – I guess it didn’t bother them too much since I received an unconditional offer about a month later.